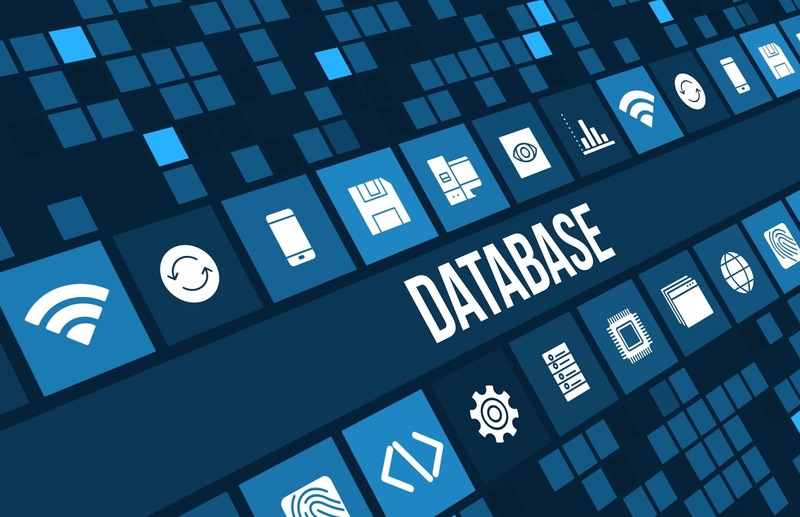 In this tutorial am going to show some simple and easy ways of which you can use to backup and restore your user manager database. so then we will log into our user manager page from the hotspot, incase your new to mikrotik please i advice you review some of my previous post on mikrotik to help you understand the concept of hotspot perfectly. so for us to go ahead, click on maintenance. click on save to backup the content you want to backup. The next the you will is to tick on the contents or the configurations you want to backup. in the dialog box you might see the following : The main database, log and languages all you need to do is ti check the box and click on save. with the following steps in place, the next we will do is to backup our files offline…. for me I encourage that you backup your configurations offline incase of any viral attack or crash in the router system, the offline backup will then play it’s role to an extent so the you won’t completely loose all your data. so then check the box on the file and click on download. A box will pop asking you to click on the link. you will then click on the link and save the file offline with a name you will easily use to reorganize the file. So at anytime in future you want to restore this back, simply log into your system and click on upload, click on browse file and then choose from the storage where you stored the file, and then click on upload. at this time you will see your file upload running. then click on the file you uploaded and click on load a window will appear on the window choose the file you which to restore. and finally click on load at this point your file is fully restored to your router. So in conclusion this is how you actually go about backing up and restoring your user manager database. How to Install and Configure MikroTik User Manager. ← How To View And Reset User Manager Admin Password Of Your Hotspot On Mikrotik Router.